Harmony Basements is a leading basement contractor, serving homeowners across Toronto and the GTA. We take pride in being innovators in the basement renovation and finishing industry. With over 20 years of experience in basements, we know all the secrets of the trade. We make sure we have our customers’ stamp of approval in every project we take on. At Harmony Basements, we always provide the highest-quality service with our professional attitude and commitment. Moreover, our team of experts uses top-of-the-line tools, technologies, and materials to ensure utmost perfection in our work. We are active members of RenoMark as certified renovators in the industry. What this means is that our work is always up to building codes, municipal requirements, and industry standards. Furthermore, our RenoMark membership is an acknowledgement of our excellence and our superior quality of service. 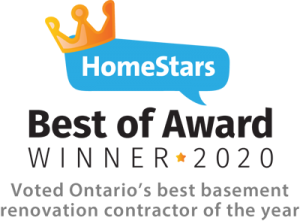 We are recognised by HomeStars as one of the best renovation contractors in Ontario for 2019. Among thousands of candidates in the province, Harmony Basements has been selected to represent professionalism, high work ethic, and customer satisfaction. Take a look at our outstanding reviews on HomeStars here. We see our projects to completion and we help our customers have the basement of their dreams. We maintain an open line of communication with our clients throughout the renovation process from start to finish. Check out our impressive portfolio to enter a world of harmony, elegance, and fine design. We grant our clients special access to their basement project during every step of the way. Keep track of the progress by logging into our world-class software, courtesy of Buildertrend. With our customised client portal, you are able to view videos and pictures of your basement at each stage. Our portal also allows you to directly connect with us, purchase upgrades, and make easy online payments. Remote, mobile, and easy to use! Stay informed about each and every update while we take care of every detail down to the nitty-gritty. We implement the most advanced interior design and renovation technologies in our work. To help you envision your ideal basement, our team of in-house designers and engineers uses the latest software on the market to bring your basement to life. 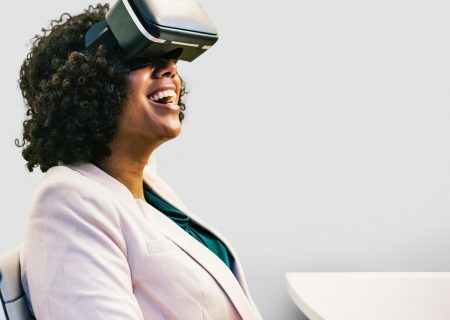 In addition, our use of AutoCAD Modelling and 3D virtual reality is a true game-changer in home renovations. 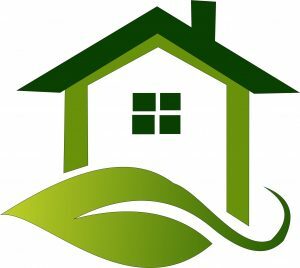 Unlike our competition, Harmony Basements is a champion of eco-friendly solutions. Our renovation process is environmentally conscious through and through. Whatever materials other contractors use in their projects, know that we always have the green alternative. Our resources are energy-efficient and 100% safe for the environment. We believe that every homeowner deserves a beautifully-finished basement. We are also aware of the financial toll a renovation project takes on a household. As a result, our financing programs are made to comfortably accommodate your budget. 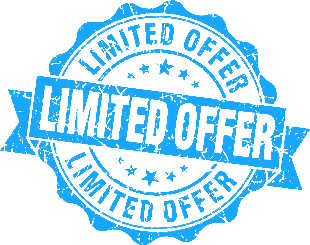 No hidden fees, no fine-print terms, and minimal interest fees. Try our basement renovation financing calculator here. Harmony Basements is your one-stop solution. We take care of your basement renovation or finishing project from A to Z. With us, you can also rest assured that our work is thorough, detail-oriented, and prompt. Contact Harmony Basements today to speak with one of our experts or to get a free estimate.